Harold Charles Reis was born on 27 October 1883 at 135 Paisley Road West, Kinning Park, Glasgow, Scotland, the eldest son of Alphonse Louis and Marian (Dugan) Reis. He married (1) his cousin Violet Ida Reis on 10 August 1915. Violet Ida was born on 18 April 1879 at 1 Ailesbury Road, Dublin, Ireland, the daughter of Charles Lionel Reis. Violet died on 22 July 1940 in Hammersmith, London. 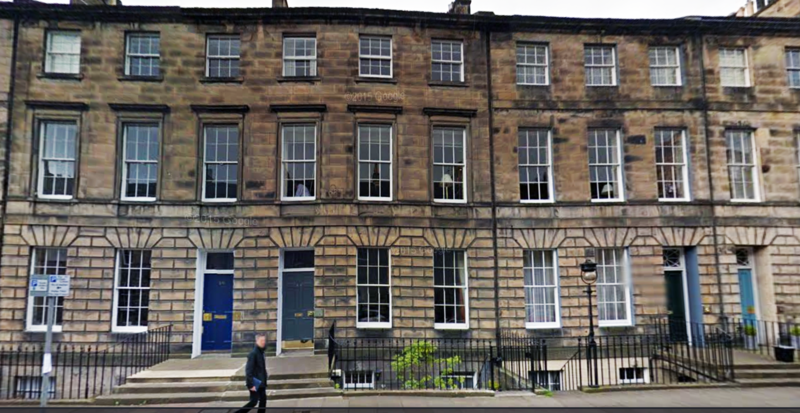 Harold married (2) Euphemia Wilkie Kirk Arnott on 26 October 1940 at 20 Palmerston Place, Edinburgh. Euphemia was born on 13 Sept 1897. She died aged 91 years on 13 January 1989 at 70 Perppermill Road, Edinburgh. Harold died aged 78 years on 26 June 1962 at 26 Northumberland Street, Edinburgh. 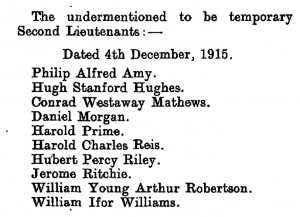 Harold and Violet separated (according to ‘The Samuel Family of Liverpool’). There was no issue. Harold and Violet belong to Reis Generation Three. 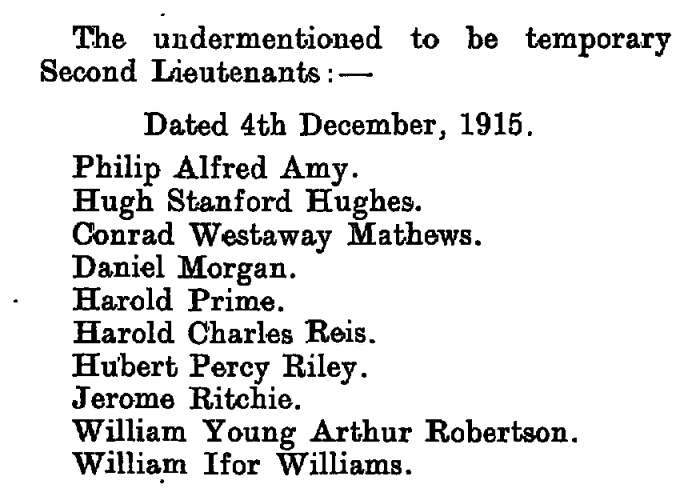 NOTE: HCR’s parents were married a month before his birth. His marriage certificate can be viewed HERE (<— PDF). His death certificate has recently been found. 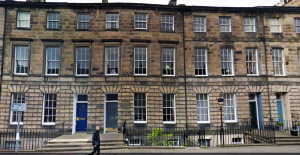 He also appears on the 1901 census as an apprentice marine engineer at 16 Albany Street, Leith, Edinburgh. The page from the census can be viewed HERE (<— PDF). His death certificate indicates that he was a mining engineer. Charles was a mining engineer. On the marriage certificate it indicates Tampico, Mexico as his place of residence.